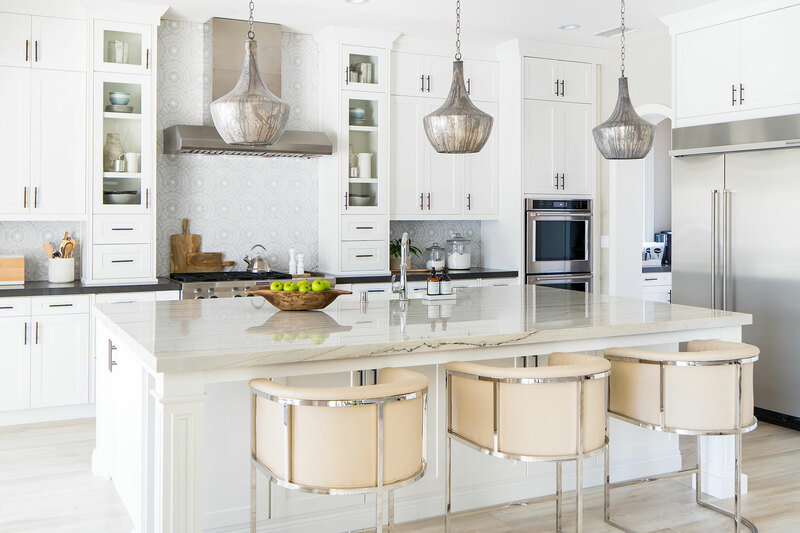 Tracy Lynn Studio’s thoughtful approach to interior design paired with their creativity and ability to carefully listen to their clients has allowed the company to emerge as the leading interior design firm in San Diego and beyond. 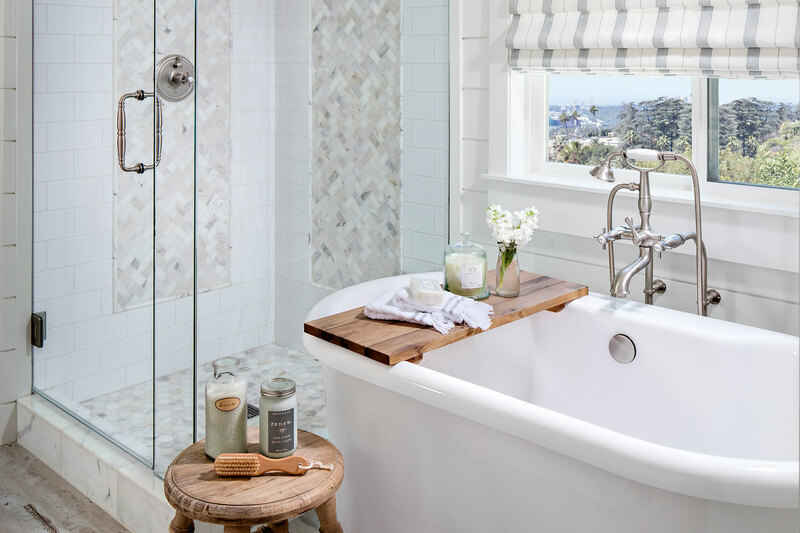 Tracy Lynn launched in 2002 after weeks of juggling contractors, drawing up kitchen plans and selecting every detail from window treatments to flooring for her own home. 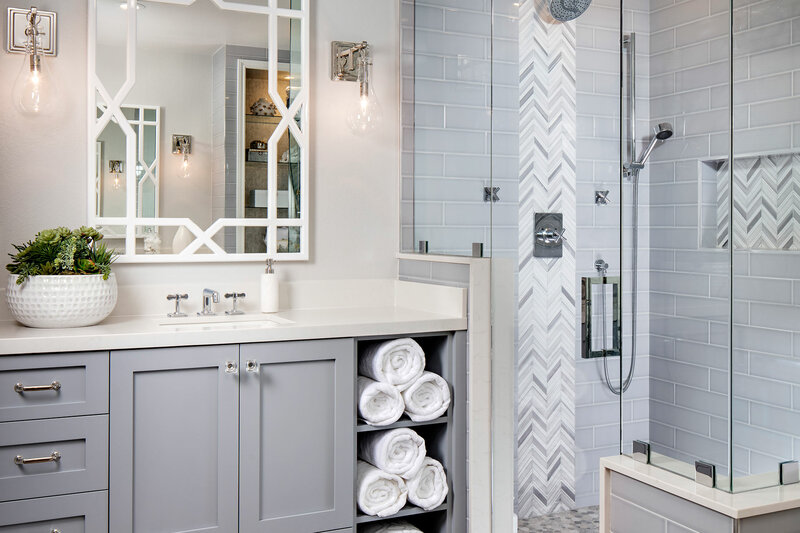 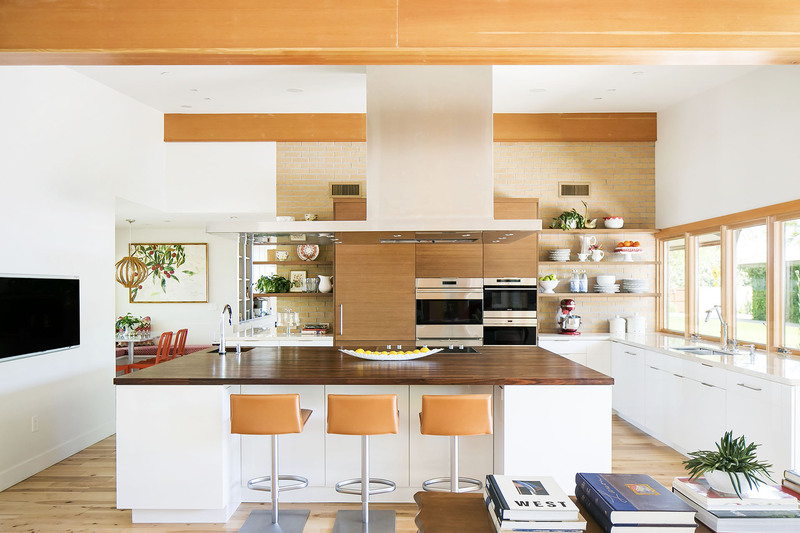 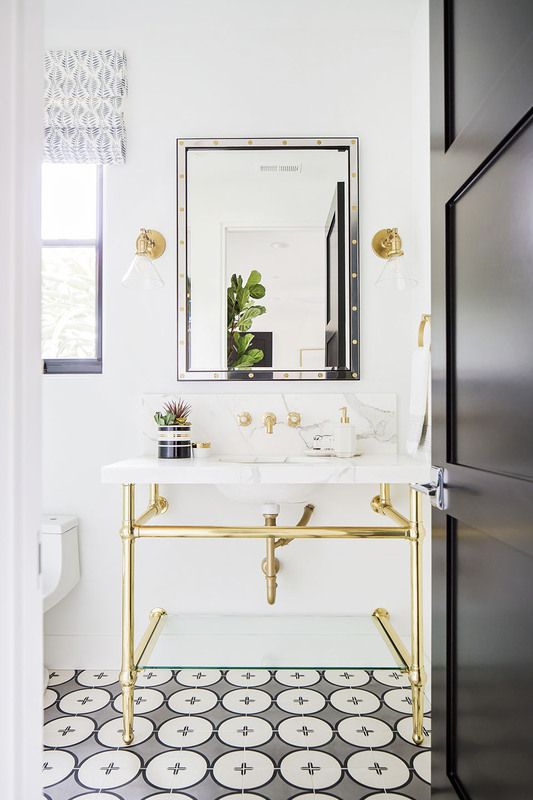 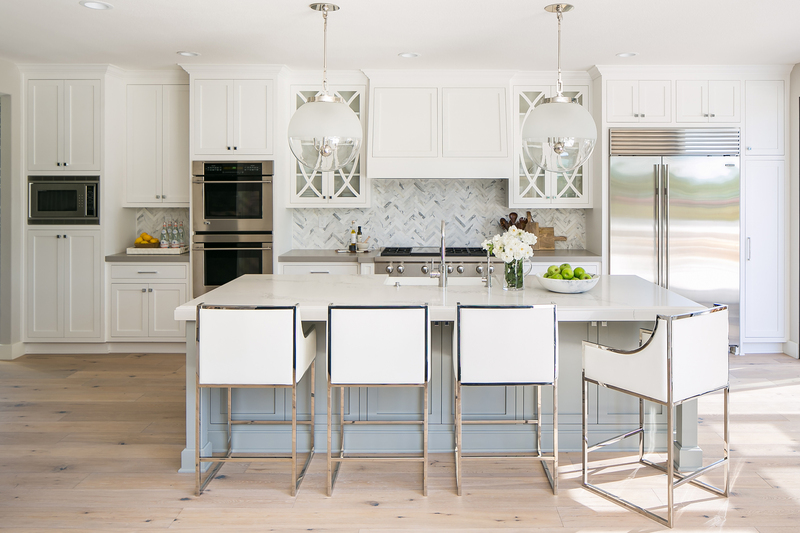 A visual testament to her ability to design, coordinate and complete a remodel from the ground up, friend Kim Santos said, “I want your style in my house and I’m going to be your first client.” Santos was indeed her first client. 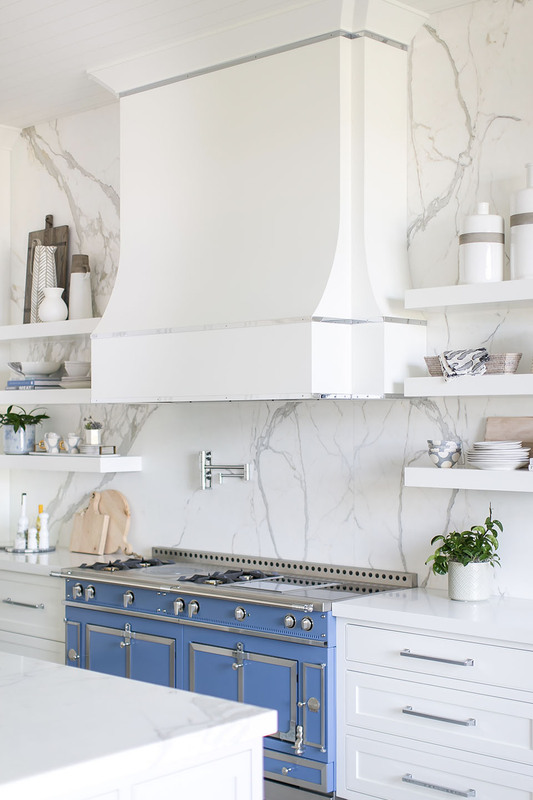 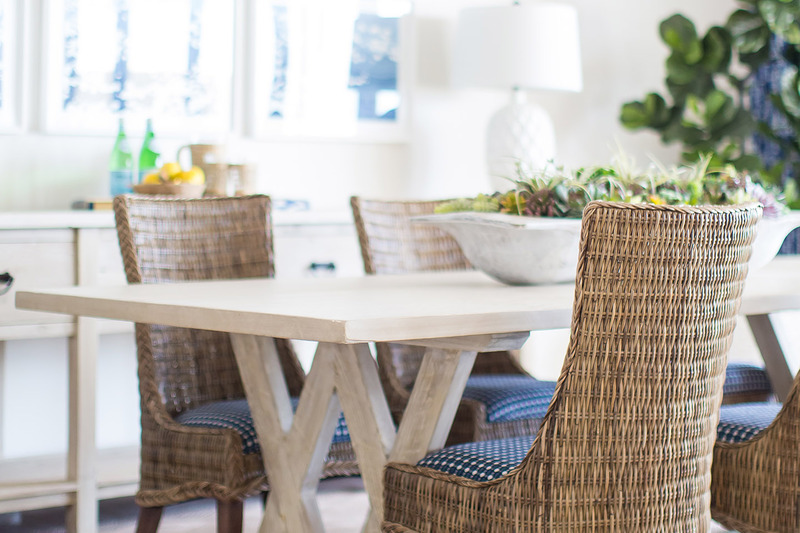 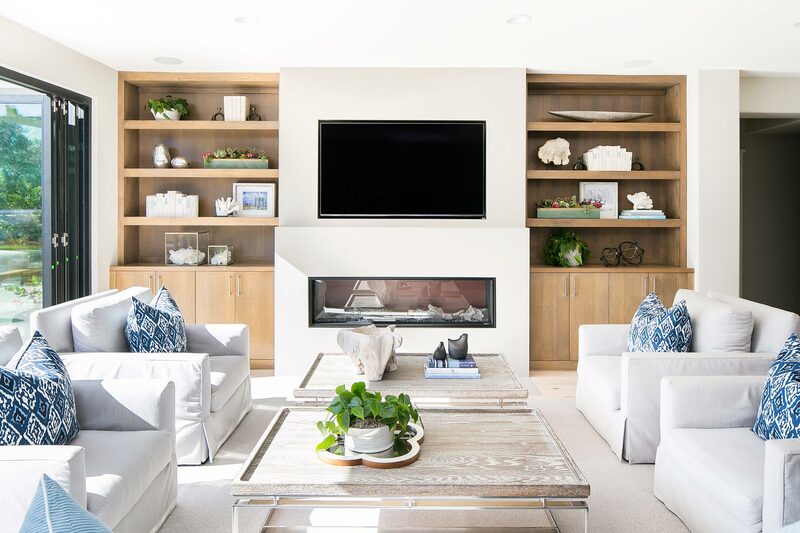 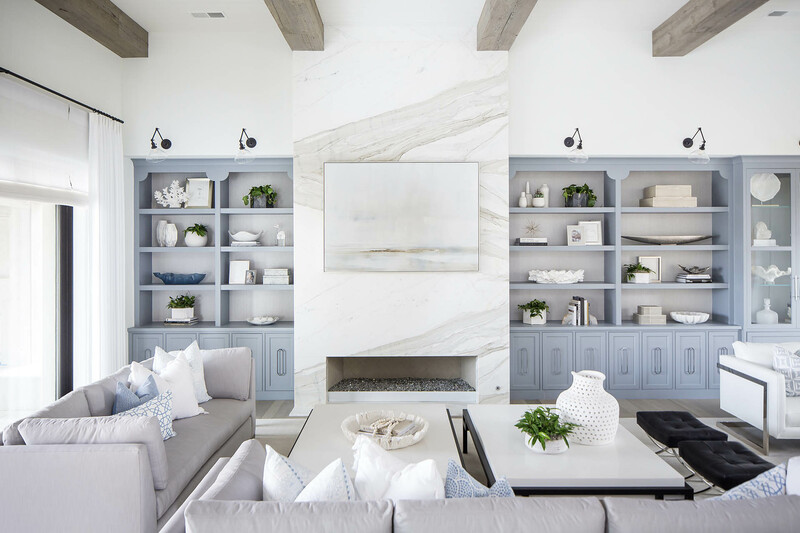 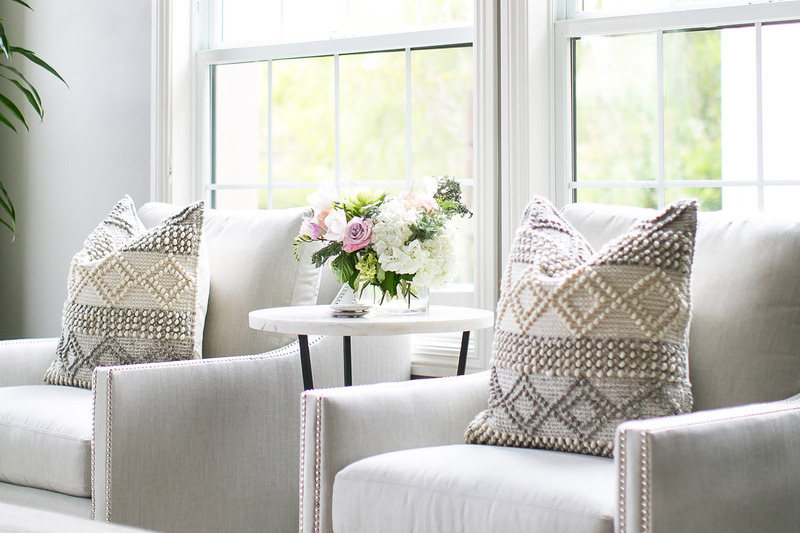 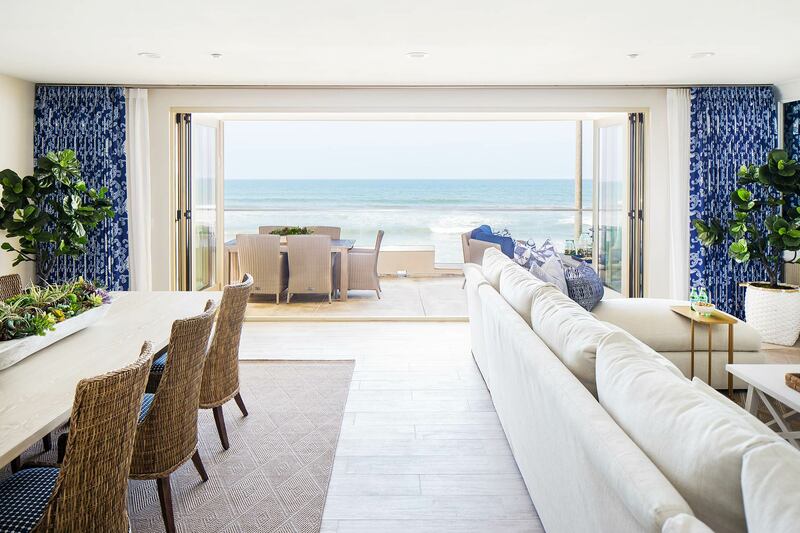 Since launching, her interior design company in San Diego has experienced explosive growth over the past decade and has now evolved into Tracy Lynn Studio. 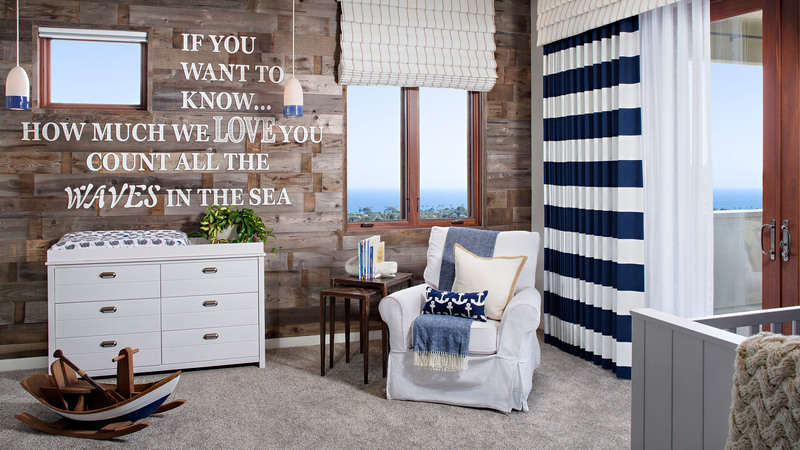 We'd love to make your house your dream home.